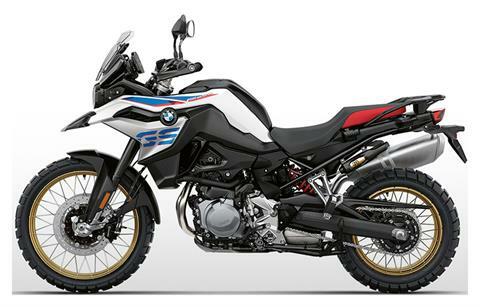 Adventure BMW is located in Chesapeake, VA | New and Used Inventory for Sale | BMW and more. 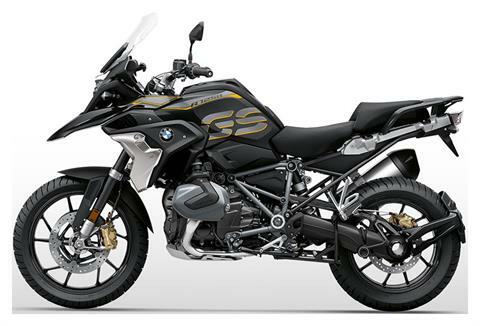 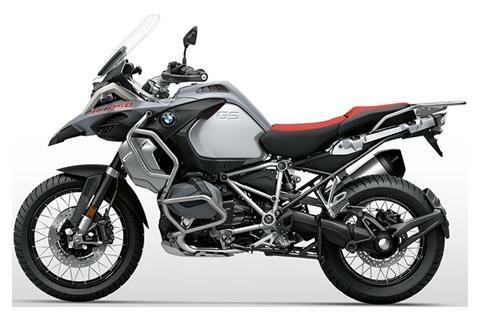 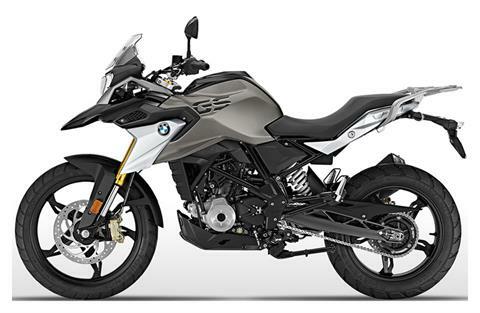 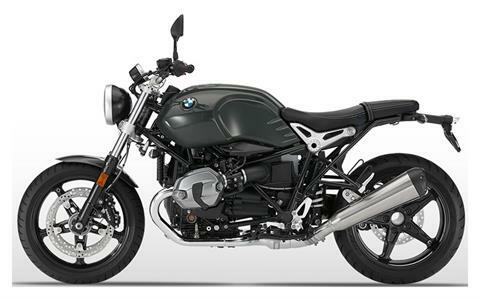 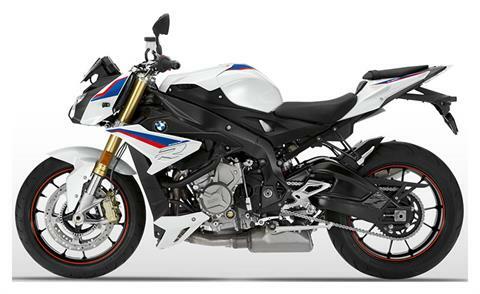 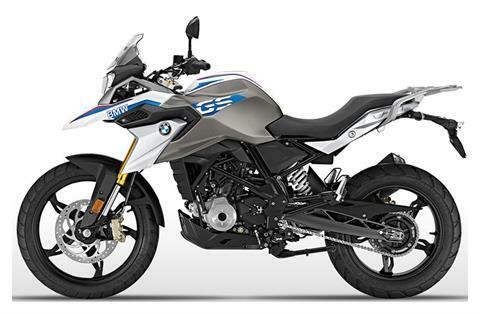 Adventure BMW in Chesapeake Virginia is your dealership for new BMW motorcycles. 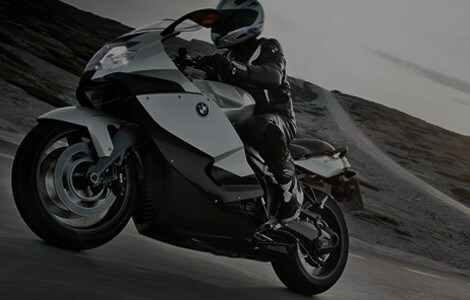 We also offer good selection of pre-owned motorcycles. 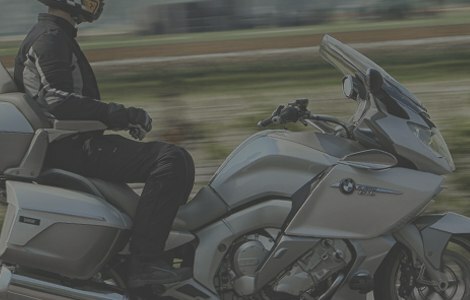 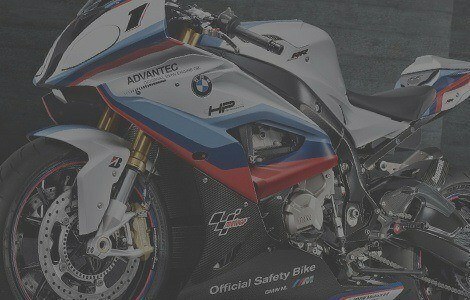 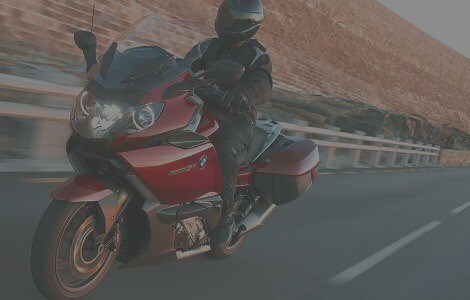 Having been in business for over 10 years we pride ourselves in our customer service and knowledge of BMW motorcycles.